SINGAPORE APPROACH TO TEACHING MATH TO KIDS…. 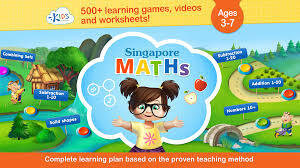 The Kids Academy #1 Math Games App Singapore is an amazing learning tool. 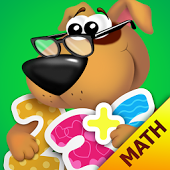 With over 500 math resources available to assist your child with learning math this app is an amazing resource tool. The 3 step method was one of my favorites and the math combinations.You also have access to print worksheets and view short videos. My nephews enjoy using the app when we take road trips. The math games keep them engaged and having fun while learning. So far the 5-year-old really enjoys learning measurements using this app. 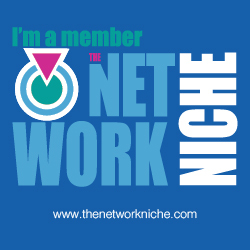 * The app is free to download but access to certain content is only available via a subscription-based membership. * There are two pricing options available: $7.99/month with a 7-day free trial or $49.99/year with a 30-day free trial.